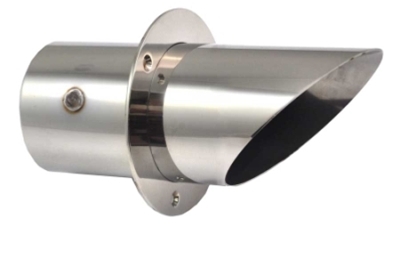 Stainless Steel Marine Exhaust Tips product category including 3in, 3.5in, 4in, 5in, and 6in Stainless Steel Marine Exhaust Tips from CORSA, EMI, CMI, IMCO, Teague, TCM, and Stainless Marine. 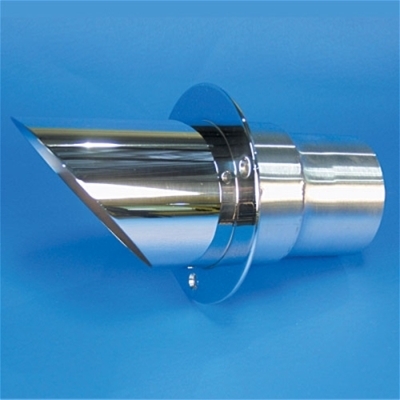 3" Stainless Steel Marine Exhaust Tips product category including Stainless Steel Marine Exhaust Tips from EMI. 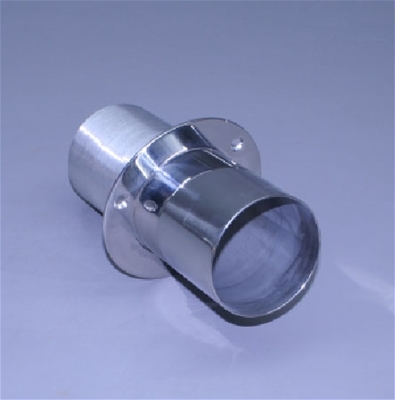 3.5" Stainless Steel Marine Exhaust Tips product category including Stainless Steel Marine Exhaust Tips from EMI. 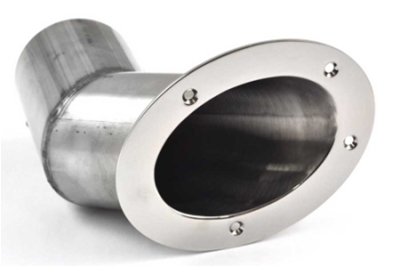 4" Stainless Steel Marine Exhaust Tips product category including Stainless Steel Marine Exhaust Tips from CORSA, EMI, IMCO, Teague, TCM, and Stainless Marine. 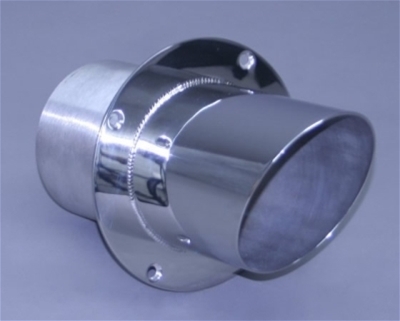 5" Stainless Steel Marine Exhaust Tips product category including Stainless Steel Marine Exhaust Tips from Stainless Marine. 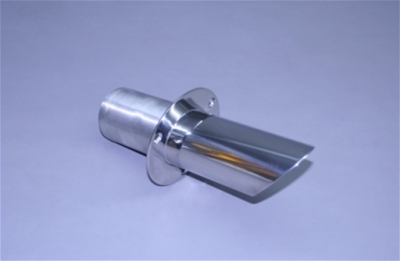 6" Stainless Steel Marine Exhaust Tips product category including Stainless Steel Marine Exhaust Tips from Stainless Marine. Stainless Steel Side Exit Marine Exhaust Tips product category at WestCoastOffshore.ca from CORSA and IMCO.